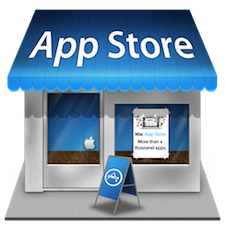 The Mac App Store has over 100o apps when it was first launched. Many apps are coming in Mac App store as developers are submitting their apps every single day. Its becoming easier for users to download and install the app in just a matter of clicks. And even updates of your installed apps are taken care by Mac App Store. There are many apps to choose from in the store, some of them are free while some you have to purchase. We already had compiled a list of 20 great Mac App Store apps to get you started after installing it through a software update for any Mac running Snow Leopard. 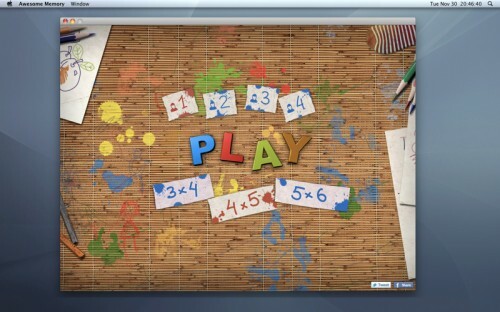 This time we are focused on some fun-loving and time passing games available in the Mac App Store that are totally free to download. 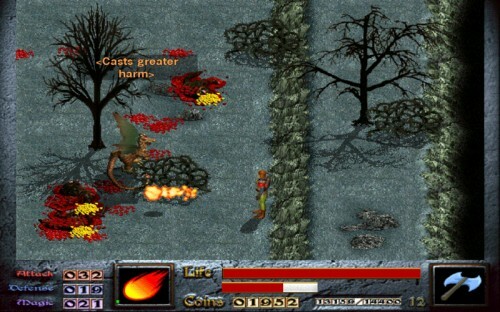 Though, there are not too many good games available in the App Store but some of them are still worth sharing with you. 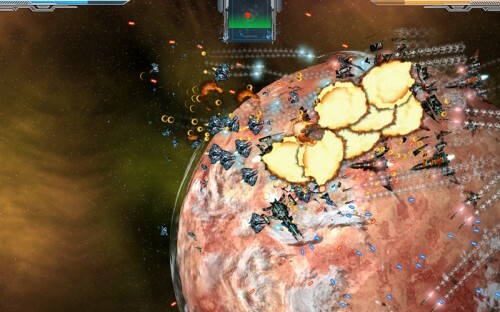 These best Mac App Store games are totally free to play and quite addictive too. If you have played any of them or thinking installing, don’t forget to share how much you liked them and which one is your favorite? 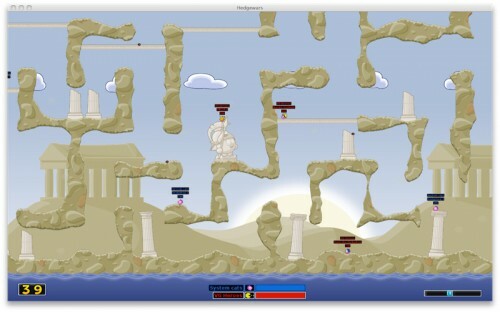 For now, have a look on SaveDelete’s compilation of 15 best free games in Mac App Store you would love playing. 1) Basketmania : Enjoy basketball with this new game from no2. 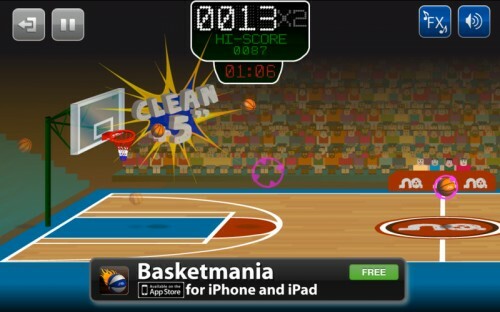 With two play modes, Basketmania is the most addictive basketball game out there. Try to be the best player and score as many points as you can on the given time, or just play to know how many shots on a row can you score. Basketmania also let’s you share your results on Facebook and Twitter! 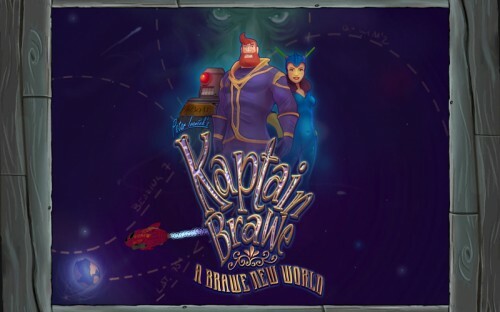 2) Kaptain Brawe Lite : Step into the world of interstellar travel, where Space Pirates lurk at every corner. Kaptain Brawe, a Space Police officer will embark on a journey filled with quests, conspiracies and general chaos, as he and his friends follow the lead of two kidnapped alien scientists. 3) Dink Smallwood HD : It all began in a world where dragons roamed the land and knights fought with valor and honor. And then there was Dink. A simple pig farmer thrust into an epic journey of magic and adventure to save the world. 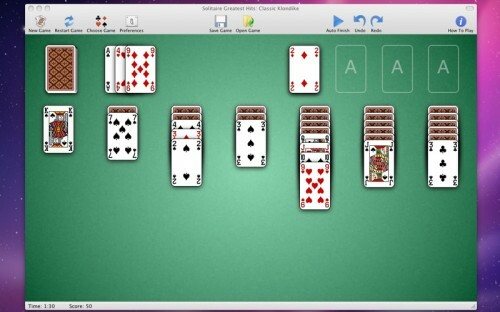 4) Solitaire Greatest Hits : Solitaire Greatest Hits is a simple and elegant app that lets you play your favorite Solitaire games including: Klondike, Free Cell, Spider, Pyramid, Canfield, Aces Up, Golf, Scorpion, Baker’s Game, Yukon and Forty Thieves. 5) Vroom Vroom : Vroom Vroom !!! 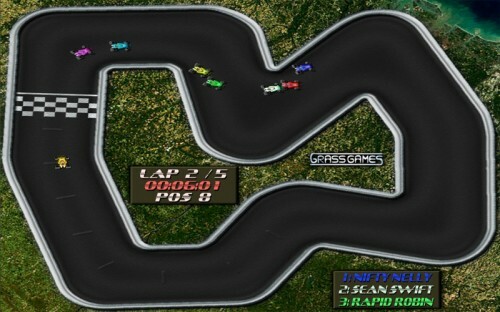 is a free, fast, and fun racing game for players of all ages. 6) Hedgewars : This is the funniest and most addictive game you’ll ever play – hilarious fun that you can enjoy anywhere, anytime. Hedgewars is a turn based strategy game but the real buzz is from watching the devastation caused by those pesky hedgehogs with those fantastic weapons – sneaky little blighters with a bad attitude! 7) Space Hedgehogs vs. Space Cacti : From the creators of critically-acclaimed “Project Phoenix” and “Ultraviolet Dawn” titles comes a new, epic adventure. Set in a universe that was peacefully cohabited by space-faring civilizations of Hedgehogs and Cacti for eons, this one-touch, real-time hybrid strategy/action game begins when one dark, fateful night, the Cacti suddenly attack. 8 ) Sudoku Daily : Sudoku Daily provides daily games at 16 difficulty levels. 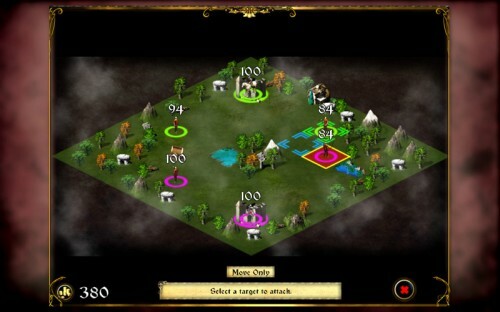 Novices and experienced players alike will enjoy our extensive feature set, tutorial, and advanced hint system. The more you play, the more you will enjoy Sudoku! 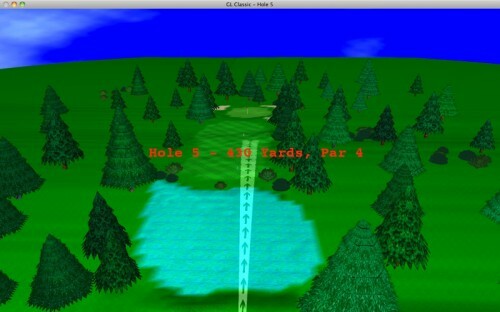 9) GL Golf Lite : GL Golf Lite is a 3D sports game for the casual gamer. With a realistic physics system and great simple graphics, you and up to four players can golf six unique courses for countless hours. Everything in a real game of golf is included, such as water hazards, sand traps, trees, bushes, wind, four seasons, different times to play, and much more. 10) Awesome Memory : “Awesome Memory” is a card game in which all of the cards are laid face down on a surface and players take turns flipping two cards face up. 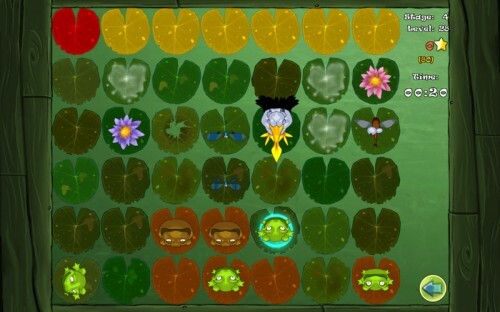 The object of the game is to reveal pairs of matching cards. 11) Frogs vs Storks Lite : In Frogs vs. Storks you play with your little frogs that make a good and peaceful living in their beautiful pond. But, with the arrival of storks, the pond became a dangerous place to live! Storks are everywhere now just waiting for their chance to eat your frogs! 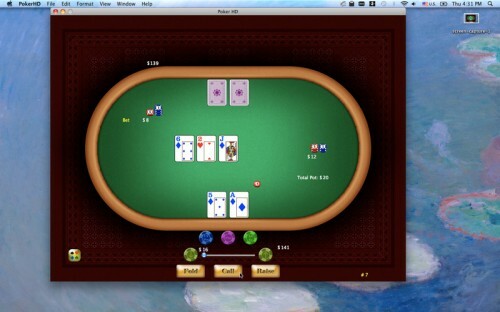 12) Poker HD : Play head-to-head Texas Hold’em for free on your Mac! Stunning graphics, smooth game play and most importantly all the virtual chips are free so you can hone your skills and have lots of fun without ever having to worry about your wallet. 13) Medieval Battlefields Lite : Medieval Battlefields is a turn-based strategy / tactical game that takes you back to medieval Europe. Train armies to defeat your enemies! One wrong step or one wrong decision and your campaign of victory and glory may turn into a swift annihilating defeat. 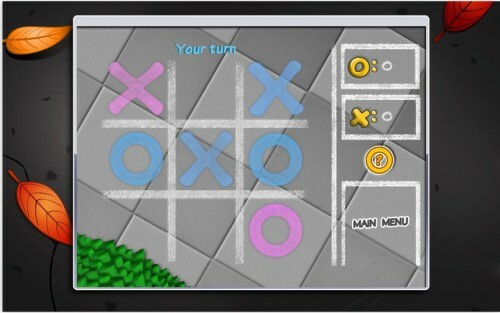 14) Terrific Tic Tac Toe Free : Enjoy Tic Tac Toe game with animate side walk theme. 3 modes of play so that you can choose it what you desire. 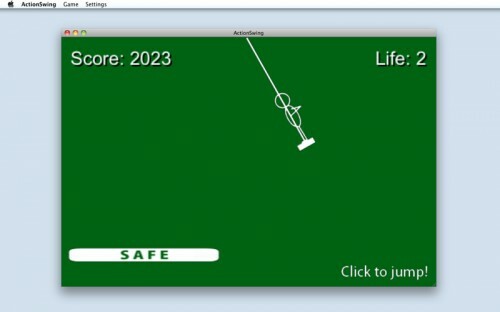 15) Action Swing : Jump from a swing timely and land on a SAFE platform! Tap the screen anywhere to jump.